The Gloucester Health Department acts to insure minimum housing, health, safety, and sanitary protection for children in the care of recreational summer camps. 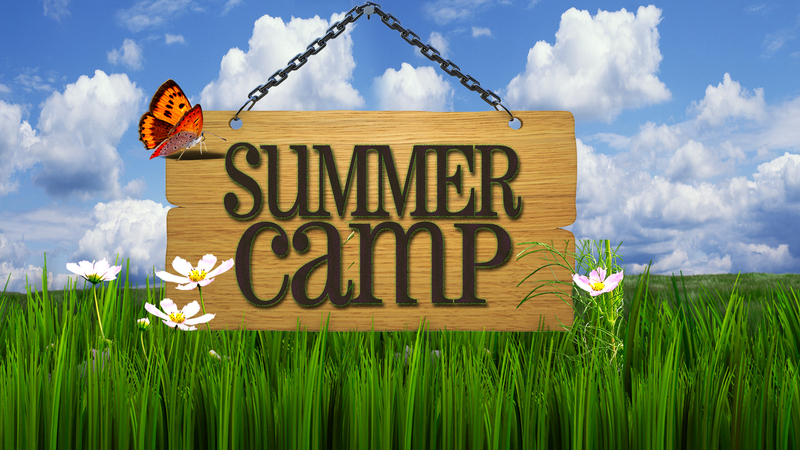 Annual licenses and inspections are provided to assure compliance with Massachusetts Department of Public Health's State Sanitary Code 105 CMR 430, Minimum Standards for Recreational Camps for Children. All agencies that want to provide recreational camps for children must be inspected and licensed by the Gloucester Health Department. Inspections involve a thorough site visit as well as a full review of camp policies and procedures, health records of staff and campers, and staff CORIs. All of the most current applications, forms and guidelines necessary for recreational camps to complete can be found at the MA Department of Public Health. Please Contact the Public Health Nurse at 978-325-5266 with questions. Learn about the minimum requirements for personal flotation devices for minor children. This applies at Municipal and Recreational Programs and Camps. Learn more about Christian's Law.